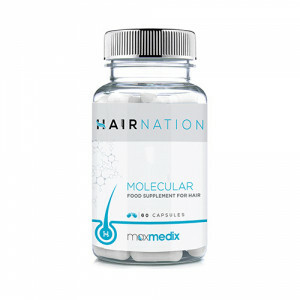 Hairnation is a brand new revolutionary molecular food supplement for men and women engineered to help combat thinning hair. It claims to be a revolutionary treatment for baldness, but it is not FDA approved, therefore it cannot carry these claims. 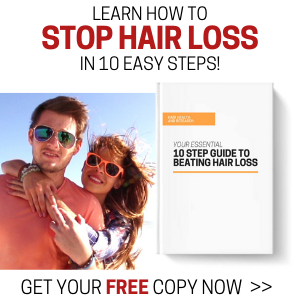 It is near impossible to say whether this supplement can have any effect on preventing hair fall and promoting follicle growth. It is not confirmed what company manufacture HairNation, as there is no official website for 'MaxMedix'. 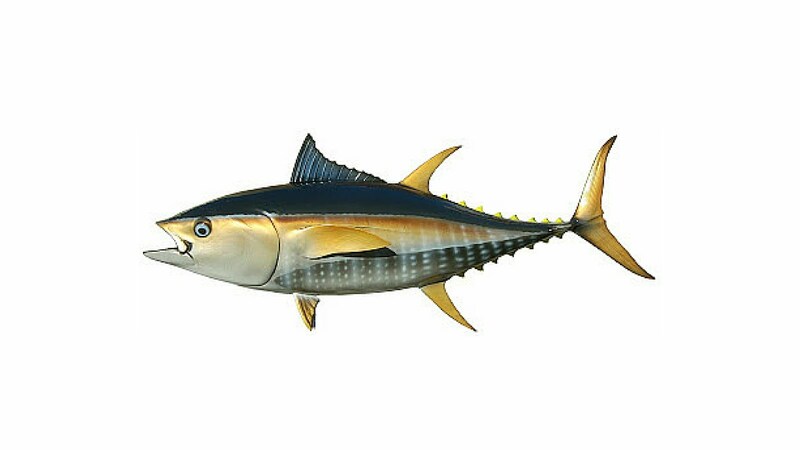 We suspect that the product was made by its main distributor, ShyToBuy. We also struggled to find the full list of ingredients for this supplement, as they are not stated on the ShyToBuy website. If a brand truly believes in its own formula, then they should clearly state what the ingredients are. Brands that do not state their ingredients, tend to be generic private label products. After much searching, we finally found the list of ingredients on the Le Luna website. The full ingredients list is: Bovine collagen, Dandelion Root Extract, Cinnamon, Ginkgo Biloba, Zinc Bisglycinate, Alpha Lipoic Acid, Ginger, green Tea Extract, Capsicum, Niacinamide, Bioperine (Black Pepper Extract), Pyridoxine Hydrochloride, Capsule shell: Gelatin. 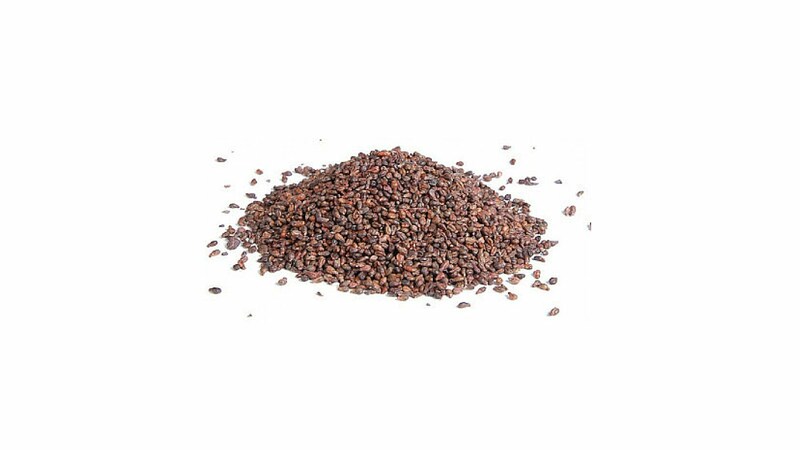 Anti-caking Agents: Silicon Dioxide, Magnesium Stearate. HairNation does indeed contain some good hair beneficiary additives, but nothing to suggest this supplement is in any way shape or form is, 'revolutionary'. 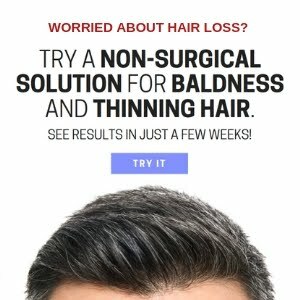 How does HairNation Compare to Other Hair Supplements? If we are to rate HairNation on its ingredients alone, then we would rank it alongside the mid-quality hair supplements, such as Provillus. 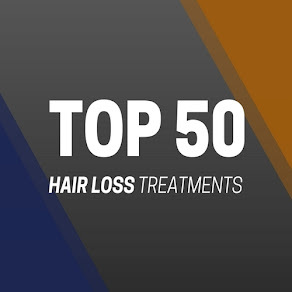 It contains key additives such as zinc, Gnkgo Biloba and green tea extract, which you can find in many other leading hair supplements, but it does lack DHT blocking properties that many of its competitors contain. Do not expect miracles from HairNation. This formula is not likely to have a great effect on your hair. At £40 per bottle, you would be far better off spending a little extra on a more potent and proven supplement, such as Viviscal, Nutrafol or HR23+.